One of the most memorable scenes in “La La Land” finds the film’s heroine, Mia, staging a one-woman play to a less-than-enthusiastic California crowd. The play, “So Long, Boulder City,” may not have brought the fictional Mia (Emma Stone) acclaim, but it’s turning out to be a trump card for actor and comedian Jimmy Fowlie in the real world. The 31-year-old has Angelenos buzzing about his drag spoof of Mia’s show-within-a-movie, which debuts at the Celebration Theatre in Los Angeles July 21. Best known to audiences for his queer-themed comedy show and web series, “Go-Go Boy Interrupted,” Fowlie jokingly tweeted about writing and performing a fully realized version of “So Long, Boulder City” back in April. 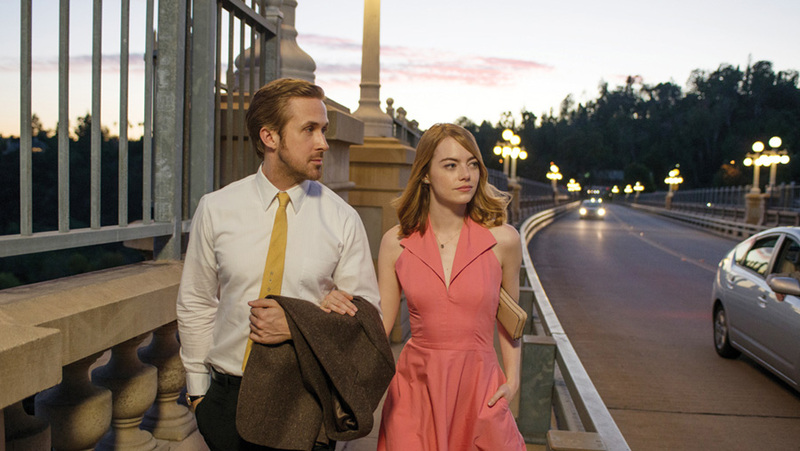 He told HuffPost that his interest stemmed from what he viewed as a fundamental loophole in the “La La Land” plot: that Mia achieves fame and fortune by the film’s conclusion despite a less-than-stellar stage debut. Originally, the pair scheduled four “So Long, Boulder City” performances at the Celebration Theatre. As it turns out, the show struck a chord, sight unseen ― all four performances sold out within 72 hours, prompting Fowlie and Black to tack on an additional four shows in August. Believe it, folks ― this is one show you won’t want to miss! Jimmy Fowlie will perform in “So Long, Boulder City” at the Celebration Theatre in Los Angeles on July 21-22, 28-29 and Aug. 11-12, 18-19. For more information, head here.